How to prepare for a photo shoot – what to do and what not to do! So you have a photo shoot booked, yay! But how do you know you are prepared for it?? What to do?? What to bring? How to dress? So many questions! Well, first of all breathe, you booked a shoot, so well done!! And we will tell you how to prep for it! First of all, make sure you know the concept of the shoot from the moodboards the client or your agent sent you, so you know the creative direction and can start practicing various poses, so you come to set prepared. Second of all, prepare your self. 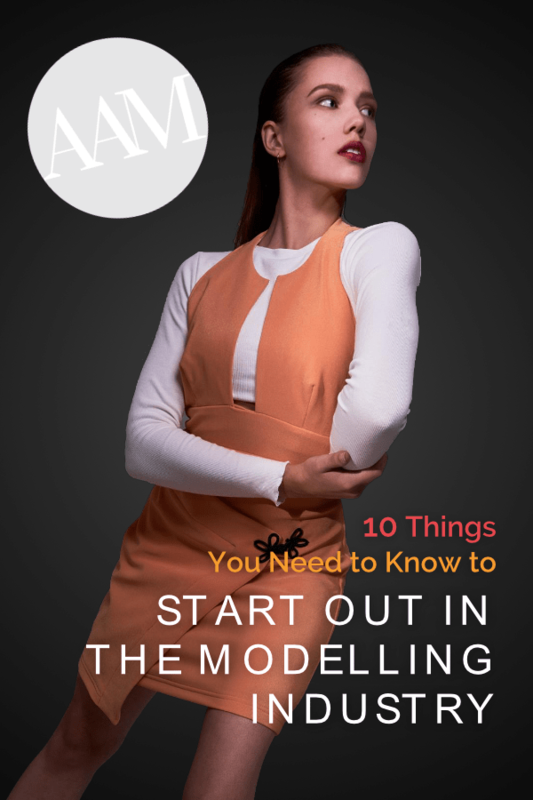 Together with our lead fashion photographer and editorial trainer Persia Martel Cruz, we have compiled lists of what to do and what not to do when going to a modelling job. Make sure your hair is clean and dry, your face has no products on, always be waxed or shaved, exfoliate the night before, moisturise your face and body in the morning, whiten teeth, make sure your lips are not dry or cracked. And of course bring your model bag! What’s in a model bag?? It usually consists of – skin care products, makeup products, hair styling products, clothing, shoes and accessories. Want more details? Here it is! Watch the video below, with our incredible Persia, for all the details and further explanation on how to best prepare for a modelling job!! So, you want to become a Professional Model? Or you just have some curiosity about the industry? Either way, there must be a million questions running through your mind, and possibly even the doubts. Are you good enough? Do you have what it takes? Are you tall enough? What if you fail? 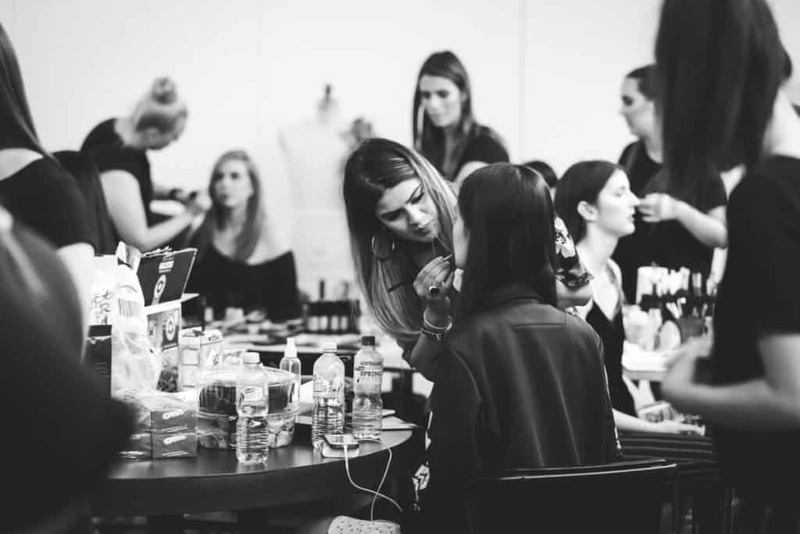 These are some of the most common challenges we see aspiring models face. We hope this e-book will give you a thorough insight into the industry and help guide you in the right direction to chase your dreams.